*If you’re not getting married, very sorry... but this might not be the website for you. 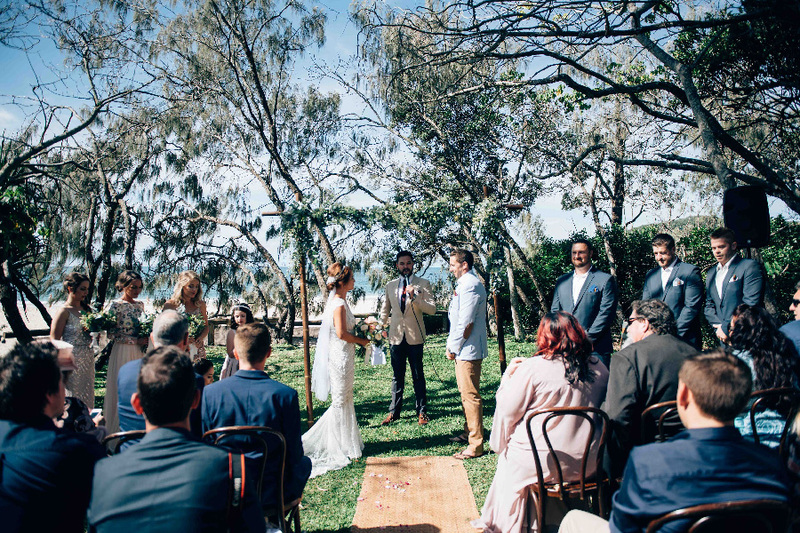 So, you’ve been planning your wedding and now it’s time to find your marriage celebrant. So why pick me? Well have you ever been to a wedding that just didn't hit the mark? Maybe it was too long, or just too boring, or maybe it was a little too traditional for a couple that met on the dance-floor of Friday’s? 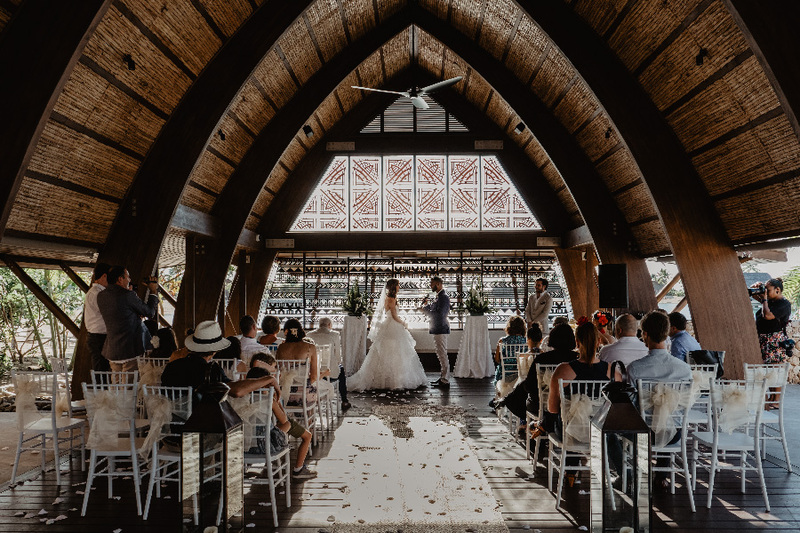 If you feel like you’ve been to that wedding before, and you would prefer something that is unique and entertaining, and something that you’ll look back on and think “yep, we nailed that day”, then you’ve come to the right place. 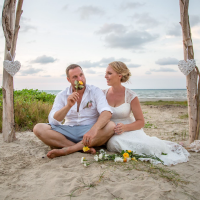 So a little bit about me... I’ve been a marriage celebrant for about 5 years. I’m also a stand up comedian and MC. I’ve also been a stand up comedian for 3 years. I’ve toured nationally and my act as been described as “Hopefully just a phase." Thanks mum. I originally got into the celebrant business as a dare. Friends of mine were getting married and I ambitiously offered to do the 5-minute online course to get registered so I could do their ceremony. It wasn’t until a week and a google search later that I discovered there is no 5 minute online course. 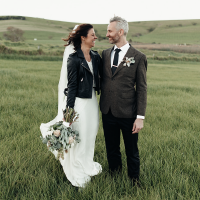 Becoming a celebrant, as it turns out, is a much longer and more involved process than that. However, that one wedding turned into a career, and now I’m one of the country’s most sought-after celebrants. Now, ok, I get it. You’re considering some other celebrants as well. That’s fine. But if I’m someone you’re considering then get in touch to arrange a meeting. No obligation and no hard sales pitch. We’ll just find out if I’m the right celebrant for your wedding. And if you decide to go with someone else then that’s cool- but I want you to know that you’re wrong. And I hate you. 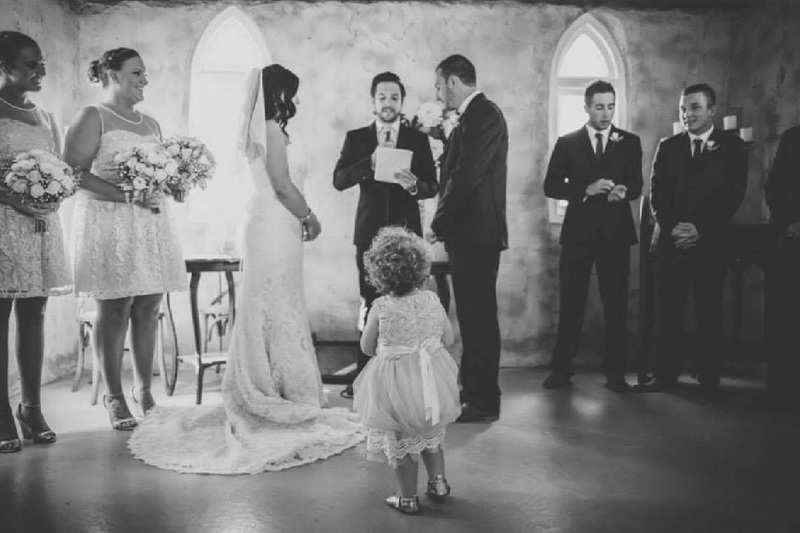 Sean was voted Australia’s best marriage celebrant by a small focus group that was clearly under duress. Paperwork! To get married you’re required to cover some legal steps. The good thing is your celebrant will take care of that for you. You’ll just be required to provide some information and identification, and after that - as long as you can sign your name - then it’s very easy. 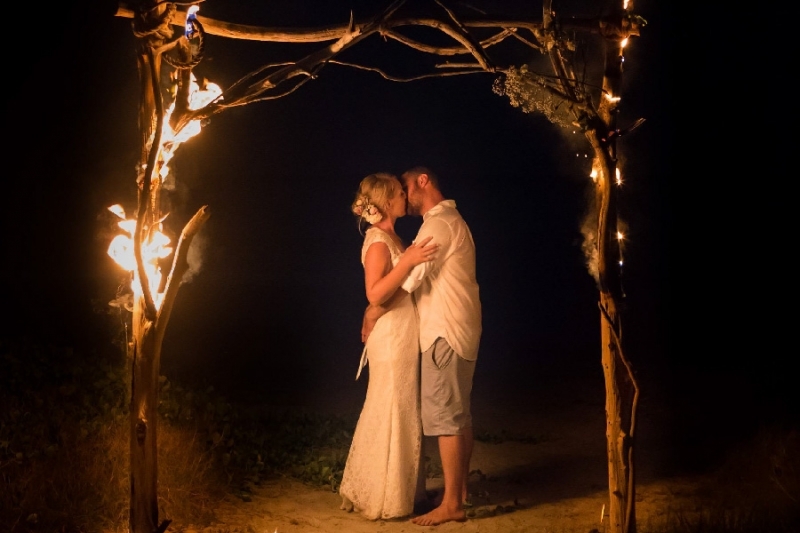 Designing your wedding ceremony and making something fun, unique and something that truly represents you. And the best part is, outside of a few legal statements. You can do whatever you want. So if you want something more traditional or something left of field that’s entirely up to you. But most importantly we’ll be telling your story with purpose and meaning. 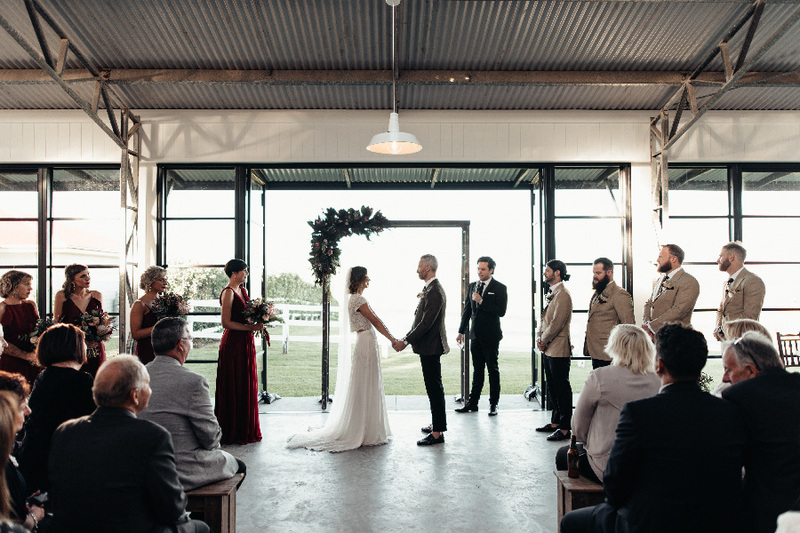 "Almost every guest we had said it was the best ceremony they had ever been to!" "Sean delivered a funny, heartfelt personal service that we will never forget!" "He had the perfect blend of humour and professionalism, which made everyone feel entirely at ease." 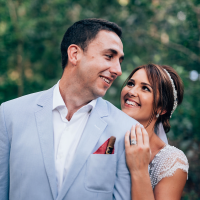 “Sean was or celebrant in Fiji, June 2018. 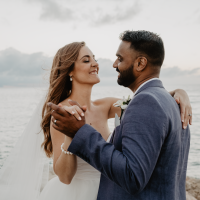 He was highly organised and supportive in the lead up, and ensured everything was in order despite it being a destination wedding. Our guests commented on him throughout the night and even after the wedding. He added a personal touch to the ceremony, thanks to the extensive work he put into the lead up. He had the perfect blend of humour and professionalism, which made everyone feel entirely at ease. 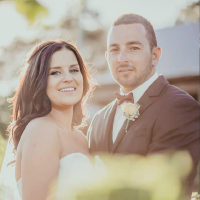 "Sean was the celebrant at our friends wedding and we loved what we saw so much we flew him over 2000km to be our celebrant in Weipa." 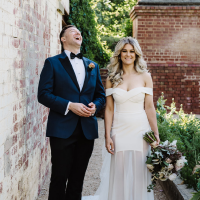 "We wanted a natural, fun and happy filled ceremony full of laughs which is exactly what we got!" 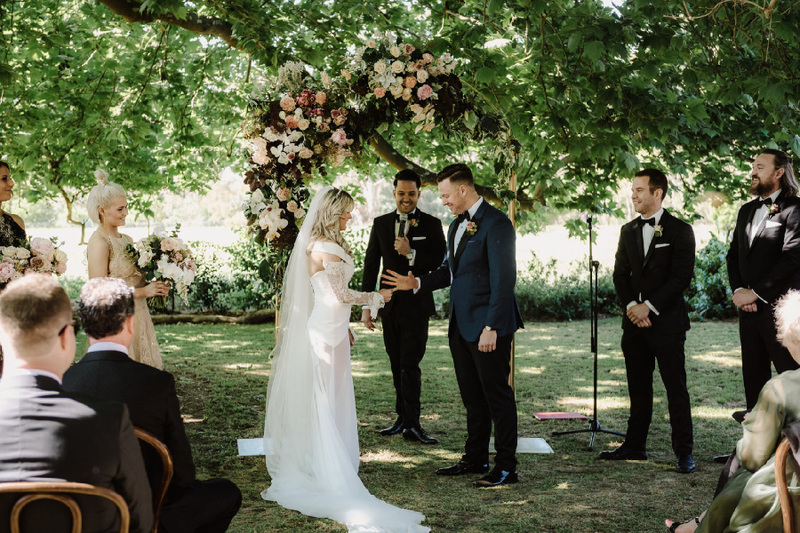 "Sean is hands down the best celebrant I have witnessed in action." If you’d like to arrange a meeting reach out via my contact form. We can meet in person if you are local or via Skype if you’re further away.